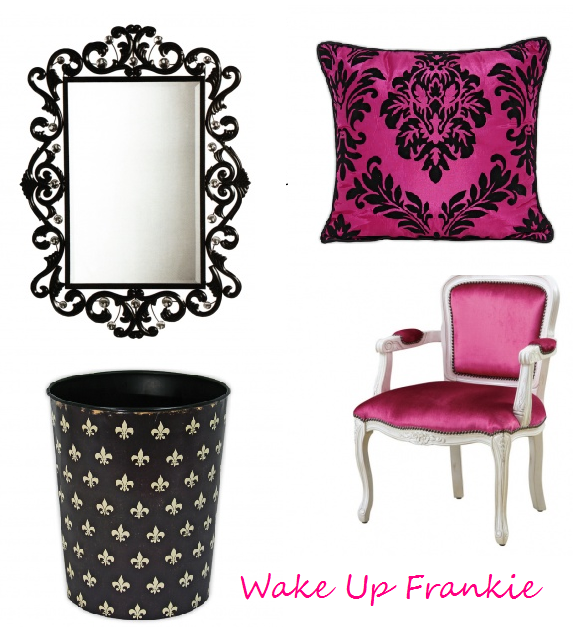 I'll soon have a place for myself and I was looking and I fell in Love with WakeUp Frankie Stuff, I may dream a little Why Not? 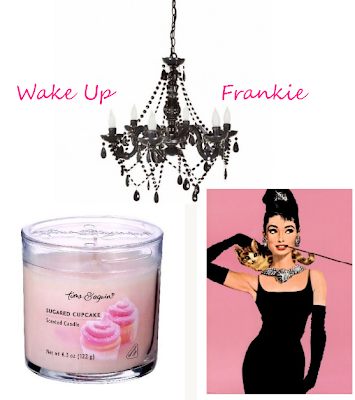 Here my picks! Hope you like it as much as I do. 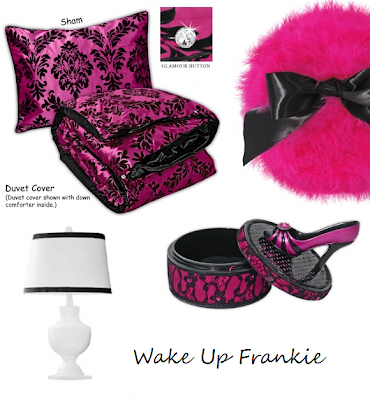 Find it all @ www.wakeupfrankie.com you'll love it all.